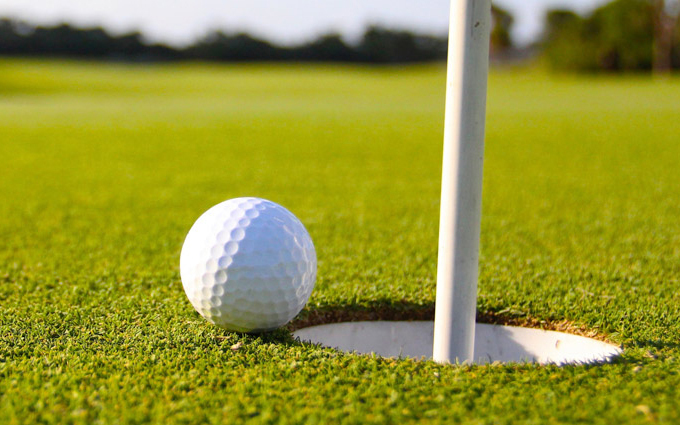 Az Golf Lessons provides Phoenix golf lessons, golf instruction & Arizona golf schools in Scottsdale, Tempe, Mesa, Chandler… My name is Frank Macioce & I have been a golf instructor in Phoenix for more than 15 years. My golf lessons are very affordable & work for people of all ages. If your looking for Arizona golf lessons, I offer private golf lessons, group golf lessons, beginner golf lessons and junior kids golf lessons in Phoenix. 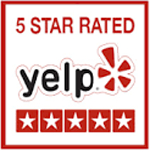 I have a 5 Star Rating on both Yelp & Google. Your child will see a BIG improvement in their very first golf lesson & have fun doing it! Call 480-570-5411 to schedule your lesson today. A good Golf Instructor could be the difference between a child quitting the game or learning to love the game for a lifetime!! !